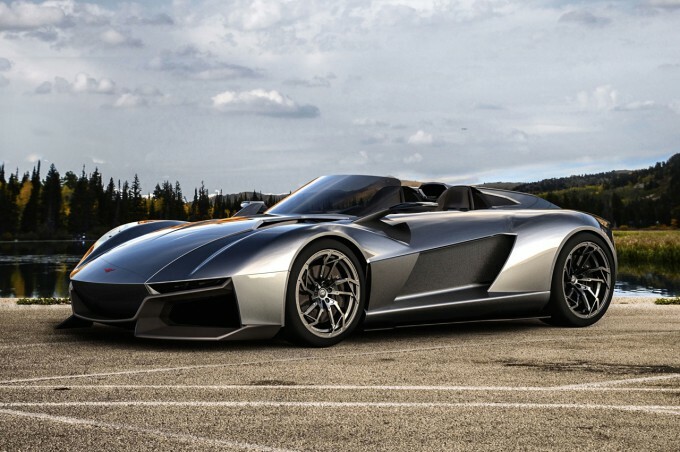 Rezvani Motors, a small company somewhere in the USA, has recently unveiled its new beast, the Beast, a small, lightweight supercar, The beast, that redefines the open-wheel supercars, and is based on The Ariel Atom, another company somewhere in Great Britain. 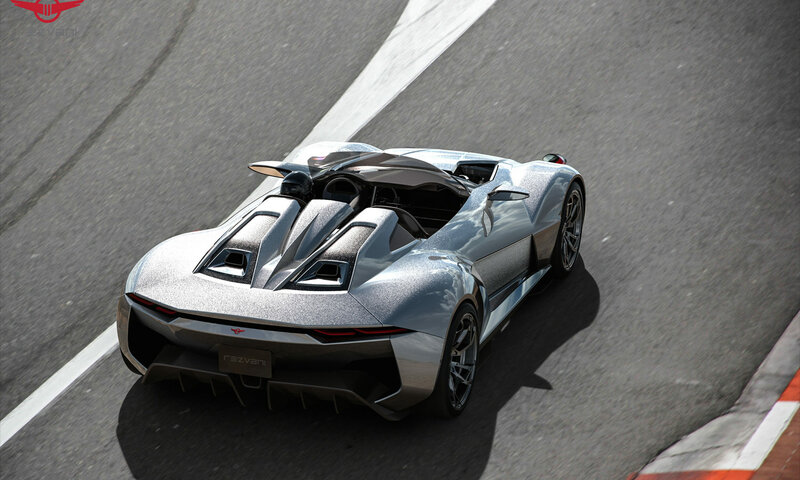 Yahoo called it “Americas next supercar. And it gives a lot of expectations. The car has only the necessary, to be serious and not joke around, 700 kg of crazy speed. 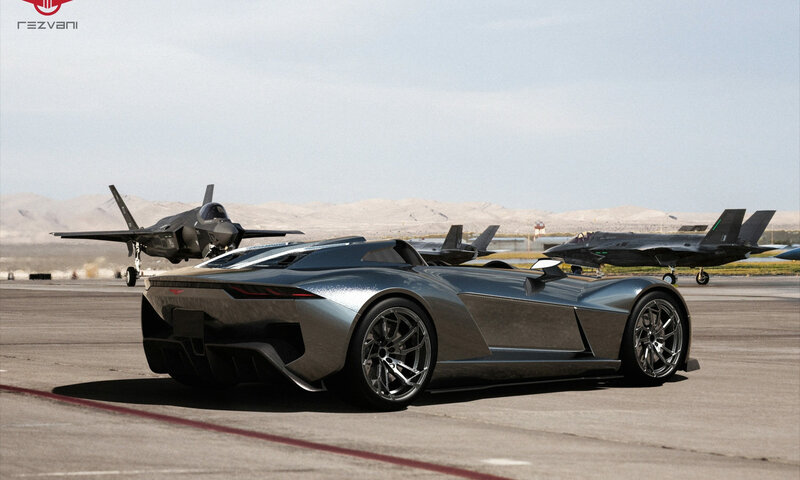 The car comes with 2 variants, the Beast 500, and the The beast 300. Both have 4 inline cylinder engines, 2.4L Supercharged Turbocharged engine, that has 500 bhp thus the 500 in the name, and a smaller 2.0L that delivers 315 bhp, thus the 300 in the name. The Beast 500 is faster from 0 to 100 kph, it does it in only 2.7 seconds while the 300 does it in 2.9. Impressive under 3 seconds performance. New Performance parts include an M62 Supercharger, Garett GTX turbos, a front heat exchanger, Corillo forged H beam rods, ARP rods, optional clutch upgrades. Power is transmitted to the rear wheels by a 6 speed close ratio manual gearbox, with a limited slip differential mounted in the rear wheels. Brakes are provided from Alcon, and they are 4 piston competition brakes. To give a better driving experience, the Beast, has forged aluminium anti-roll bars for the front and the rear of the car.